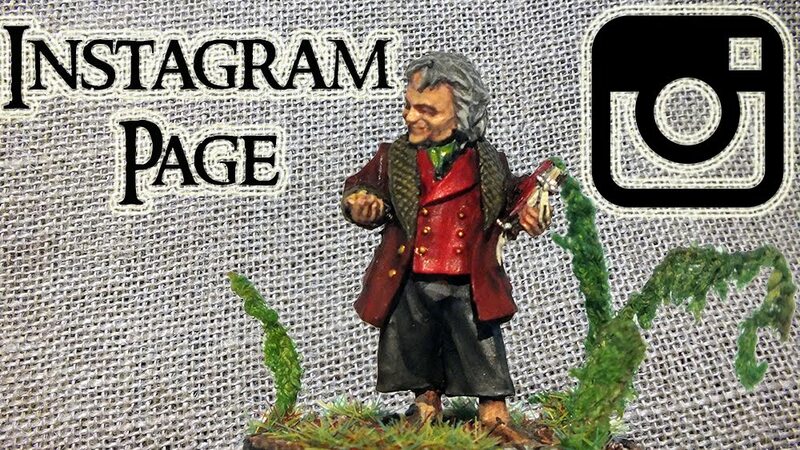 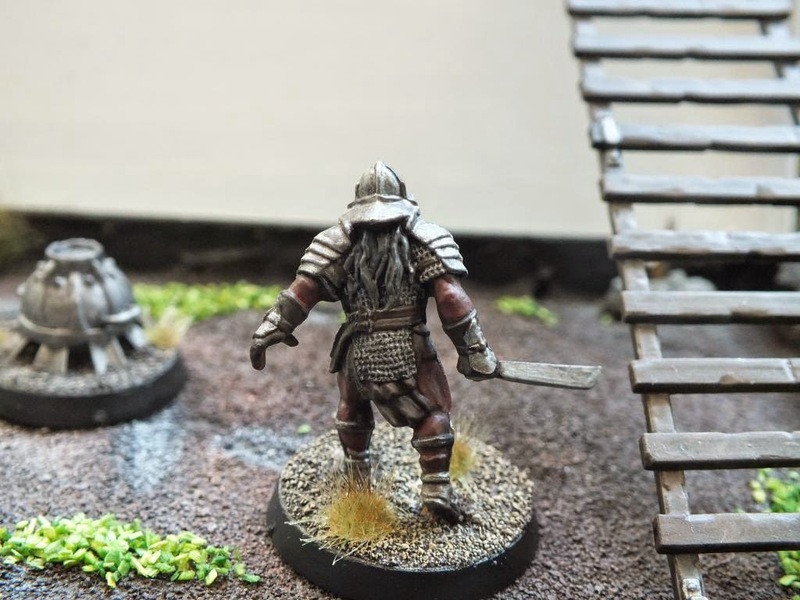 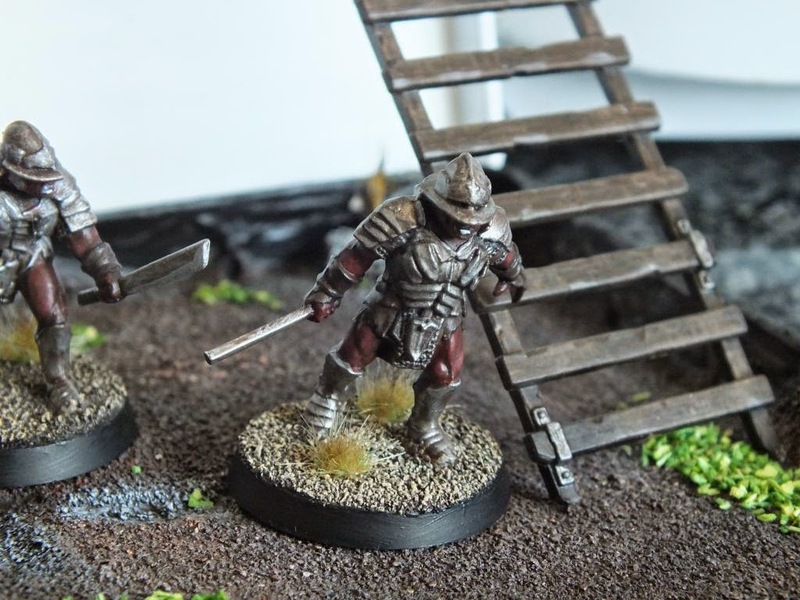 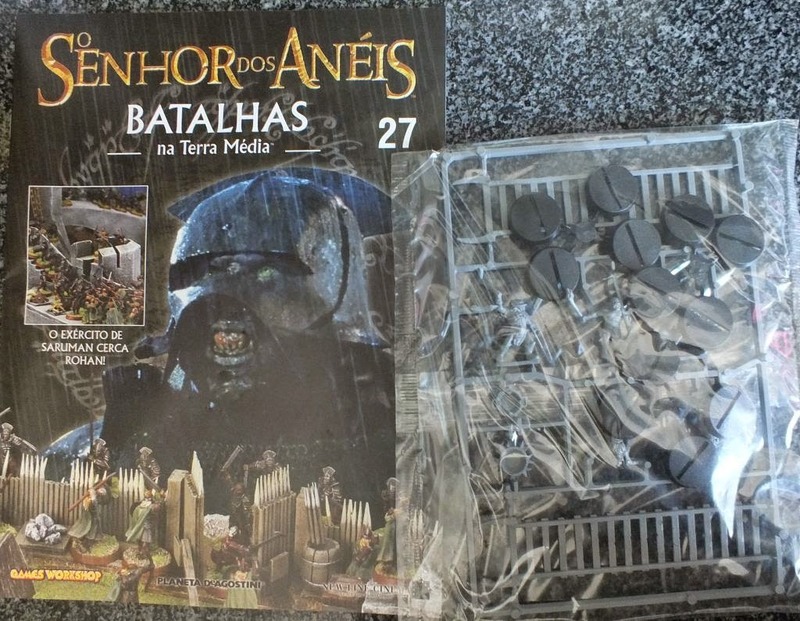 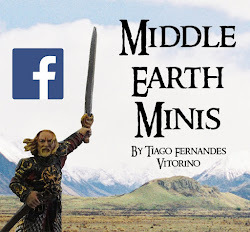 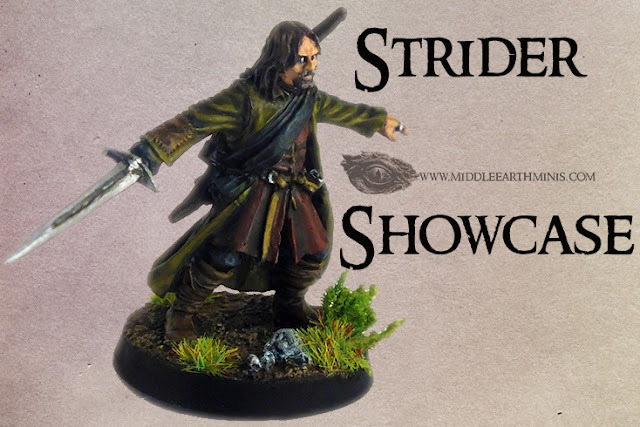 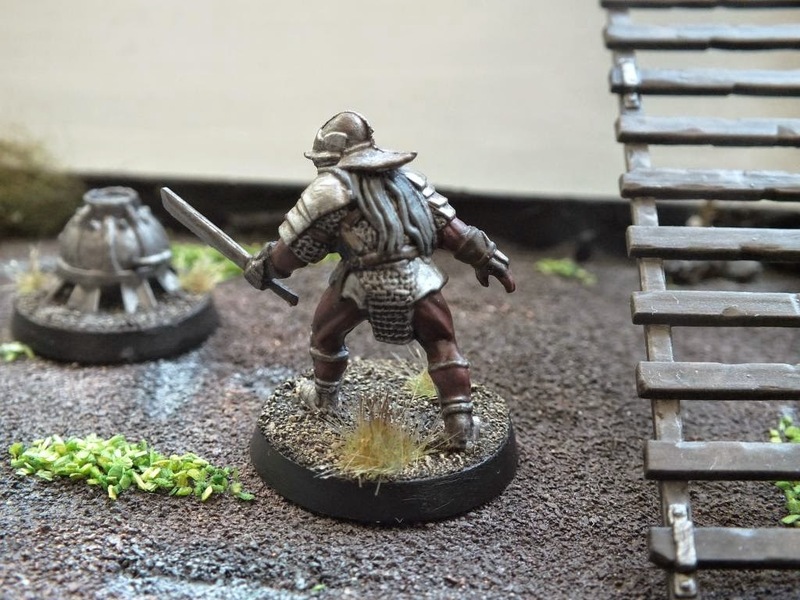 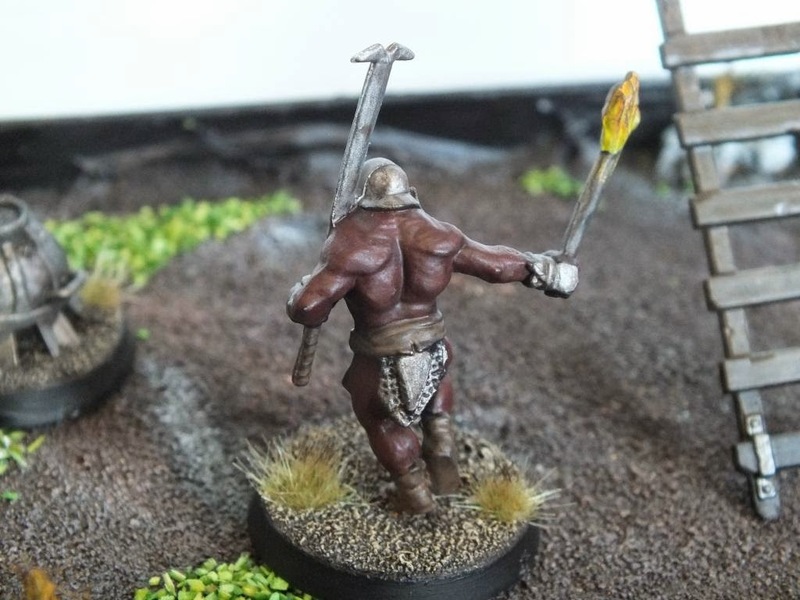 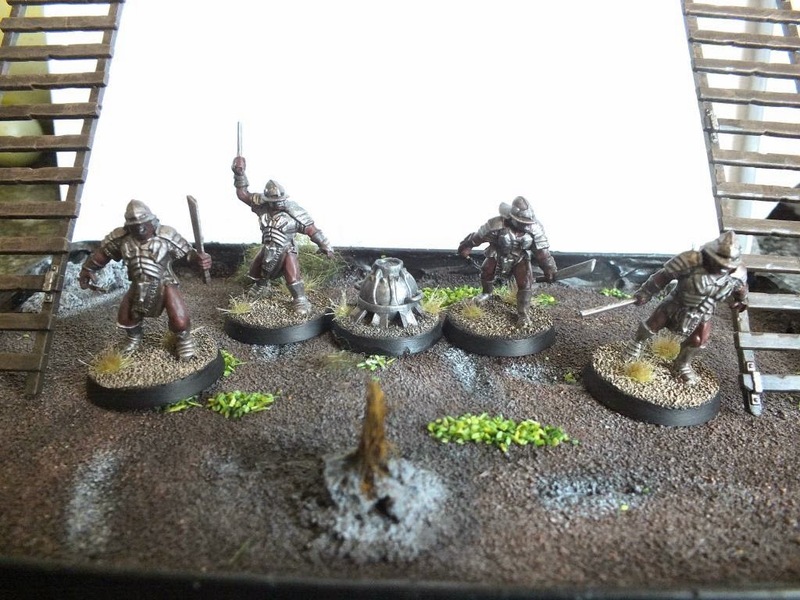 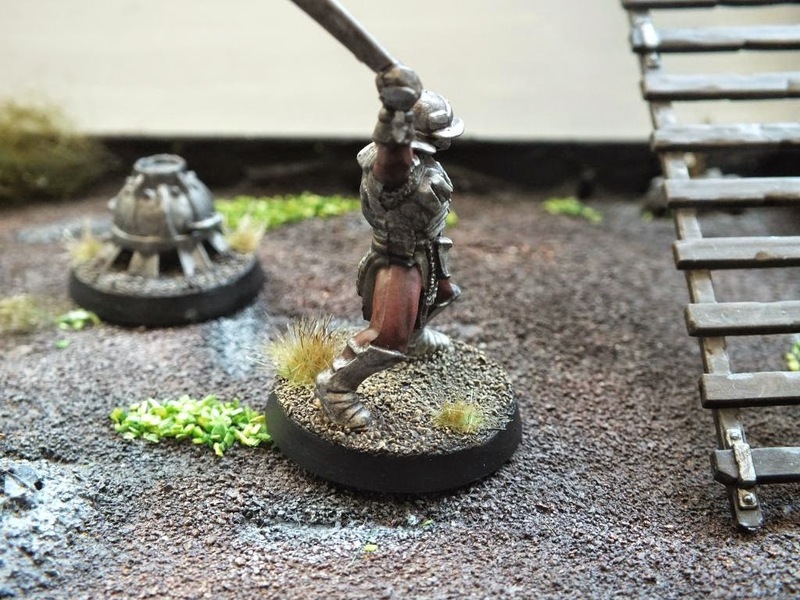 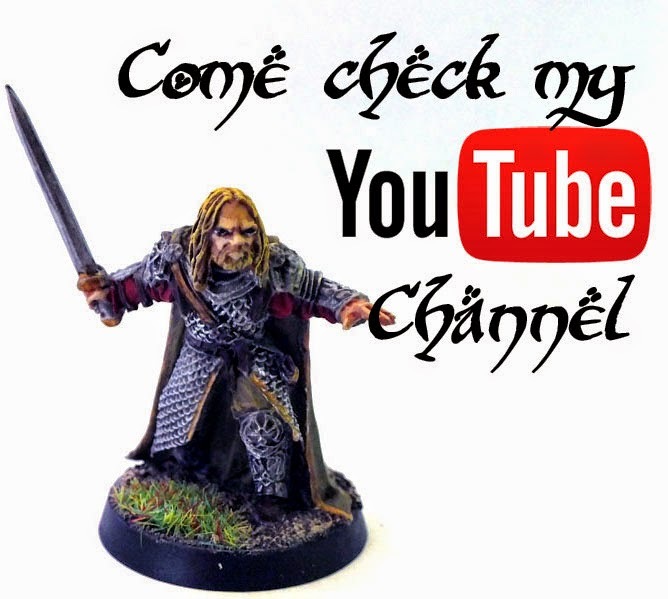 Middle Earth Minis: 42nd Post - Uruk-Hai Siege Troops! 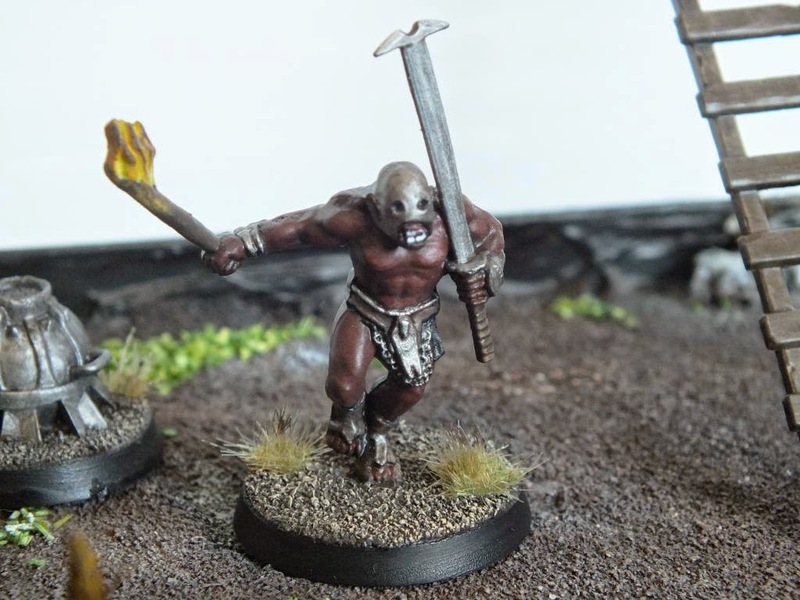 So, as I said before, I'm trying to evolve my highlighting. 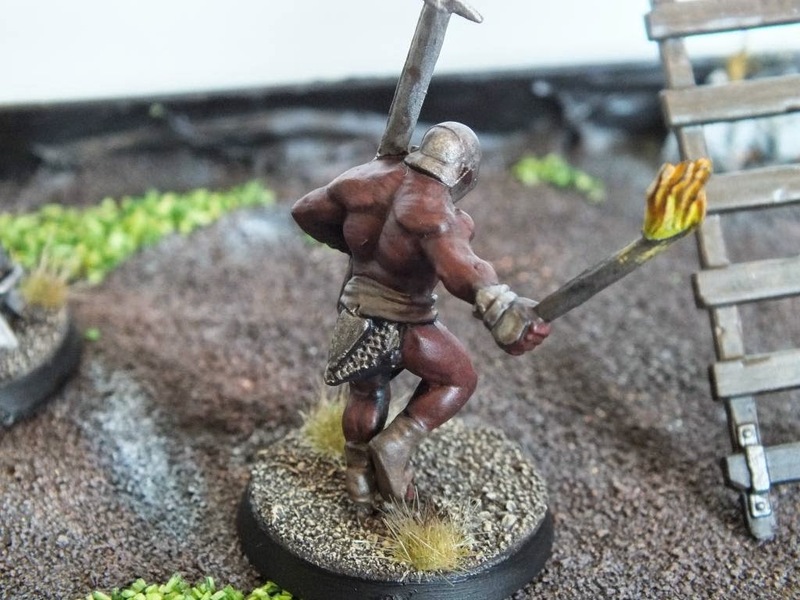 I decided to go slowly because I don't want to ruin my minis, so the result in this ones isn't very notorious. 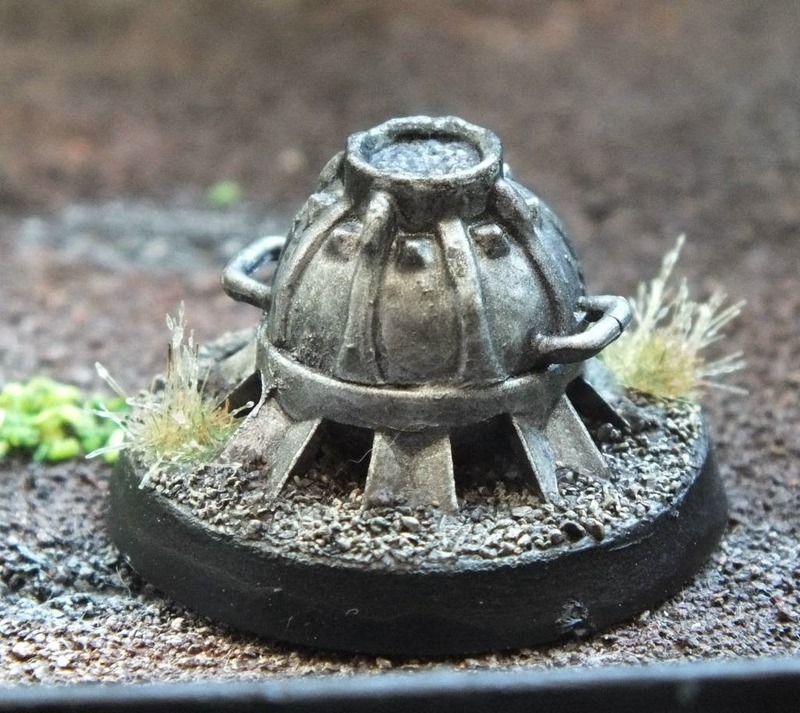 You could go for a 2nd metal highlight on these if you want.